The Peak Rimless is a revolutionary Pure Flush Rimless Toilet Suit that makes your life more hygienic and healthy. 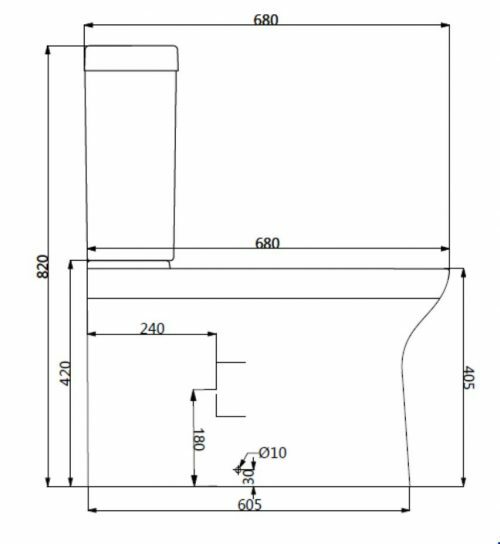 The revolutionary Peak Rimless Toilet Suite is a state-of-the-art toilet suite and is a ‘must-have’ for any contemporary bathroom. 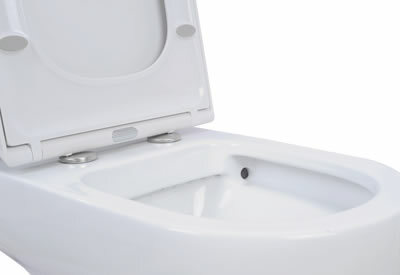 It features a rimless pure flush system and is the most hygienic type of toilet suite available in the market today. 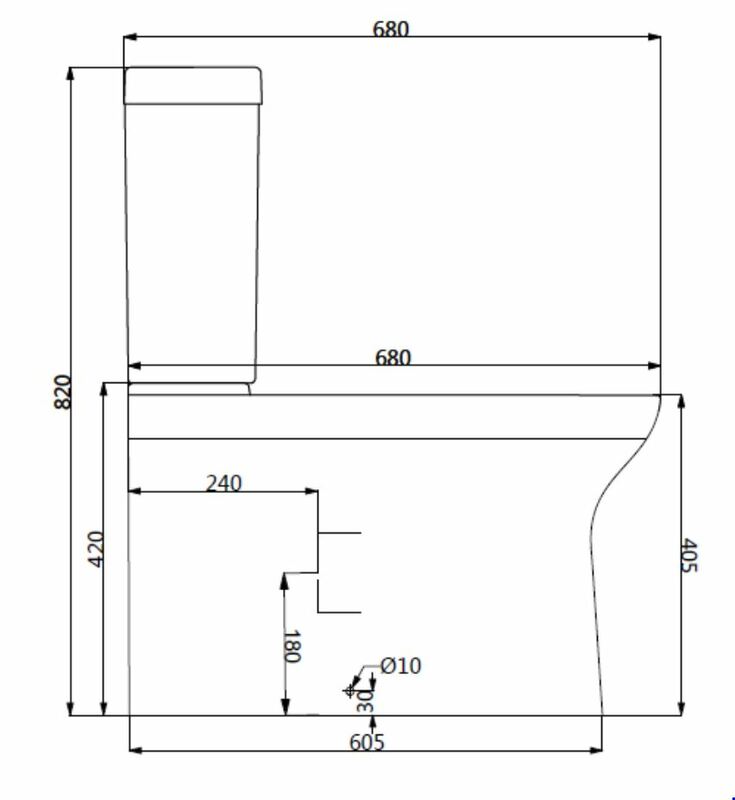 The Peak Rimless Toilet Suite measures 380x680x820mm in dimensions. 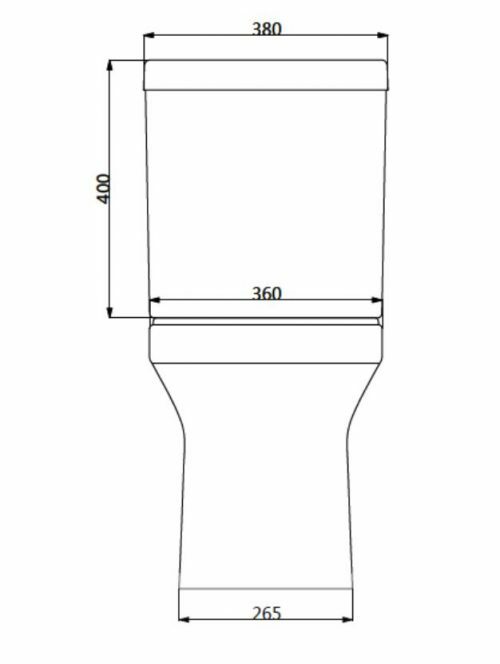 This toilet suite is supplied with 90-200 set out pipes, with the S-trap set out measuring 90-280mm and the P-trap measuring 180mm. 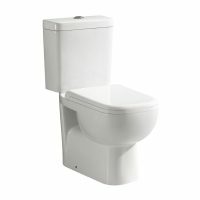 Enjoy the perfect blend of style and functionality with the Peak Rimless Toilet Suite. It is manufactured using high-grade vitreous china and comes with a double glazed nano-coated bowl. 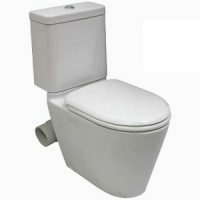 Featuring top quality R&T internals, this toilet suite comes equipped with a quick release soft closing seat. 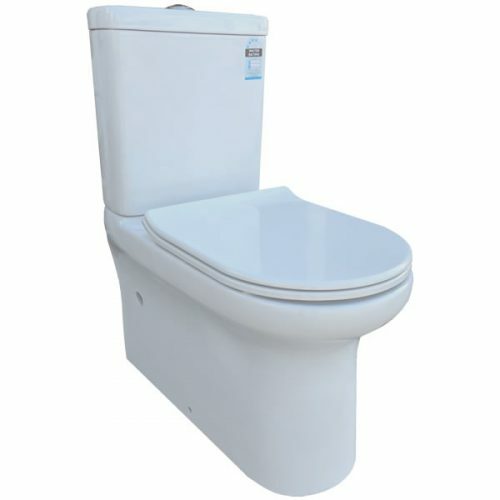 As a superior grade product, this toilet suite is WELS rated as 4-star and features a water rating of 4.5/3L flush. 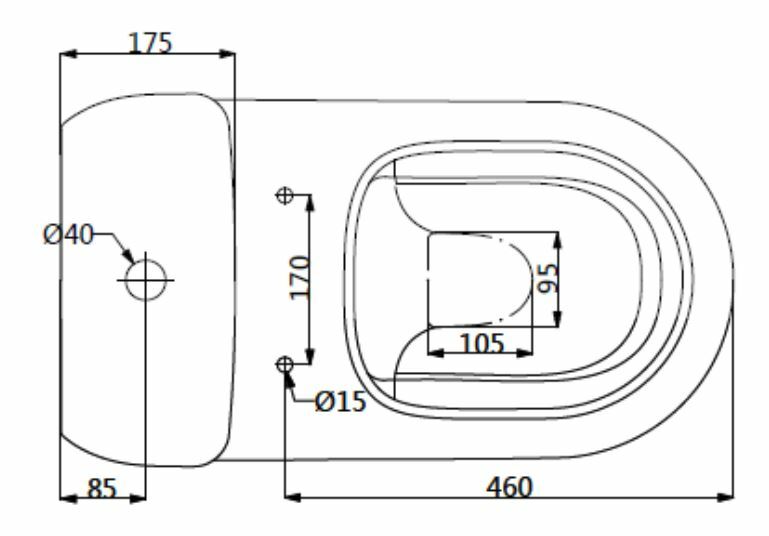 As a mark of its quality, it is covered by a 5-year warranty on the artistry and materials used in the manufacturing. 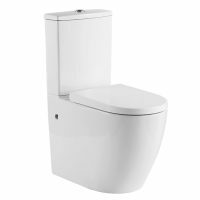 For hygienic rimless toilet suites in Perth, you’ll find nothing better than the Peak Rimless Toilet Suite, available from Ross’s Discount Home Centre. 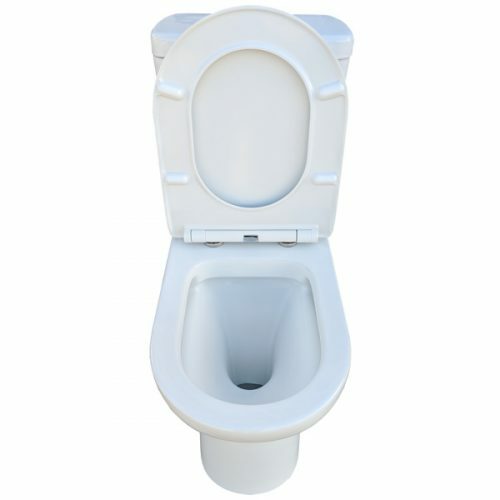 Shop from us online to buy this revolutionary toilet suite at the best possible price today! 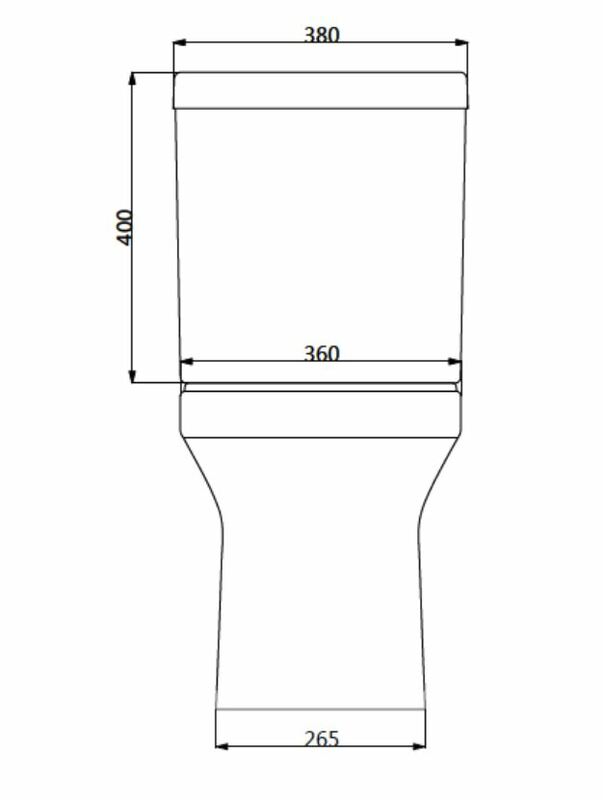 Supplied with 90-200 set out pipes, (180-280mm available upon request).